With just a few months to go until it opens to the public in June 2016, La Cité du Vin has unveiled its new identity. It was more than a change of name that was revealed at the evening organised on 26 October at Bordeaux City Hall for financial backers, patrons, partners and all those who have been close to the project since 2009: an eye-catching signature, a logo and the graphic design to go with the new name. Are you in the restaurant business, working in the wine industry or are you a sommelier? Train at your own pace with Worldsom! The first grapes were picked at dawn on Wednesday, July 22, heralding an early start for this year’s harvest season. The grapes are destined to become Napa Valley sparkling wine and are usually the first to be picked. The reason? To ensure the bright acidity that winemakers are looking for in this style of wine. It´s fun. It´s easy. 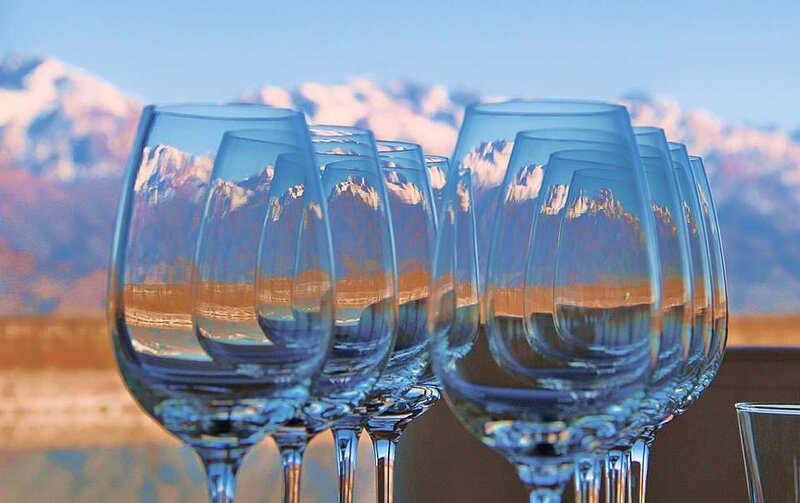 It´s a great way to visit #Mendoza as a Great Wine Capital! The Great Wine Capitals Global Network AGM will take place next November in Bilbao and Rioja (Spain). An opportunity to visit this beautiful wine region by attending the Business Delegation organized during the event.